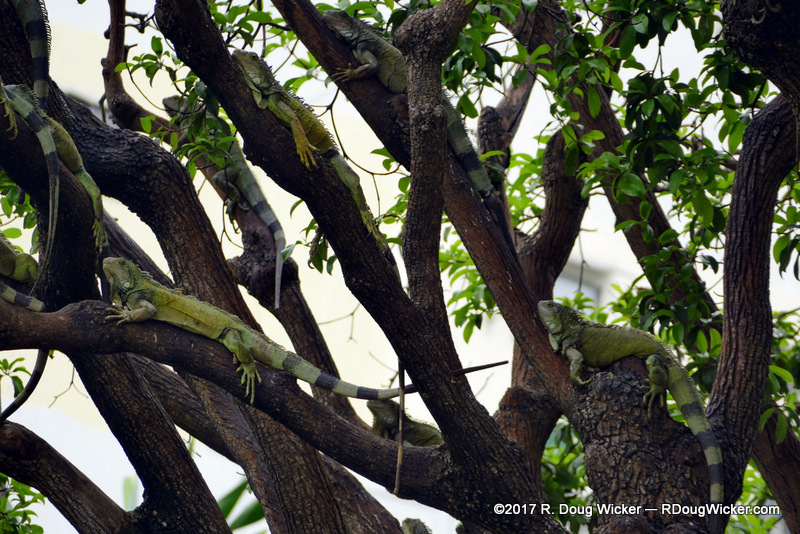 Ecuador — Guayaquil: More Iguana Park and turtles, too! 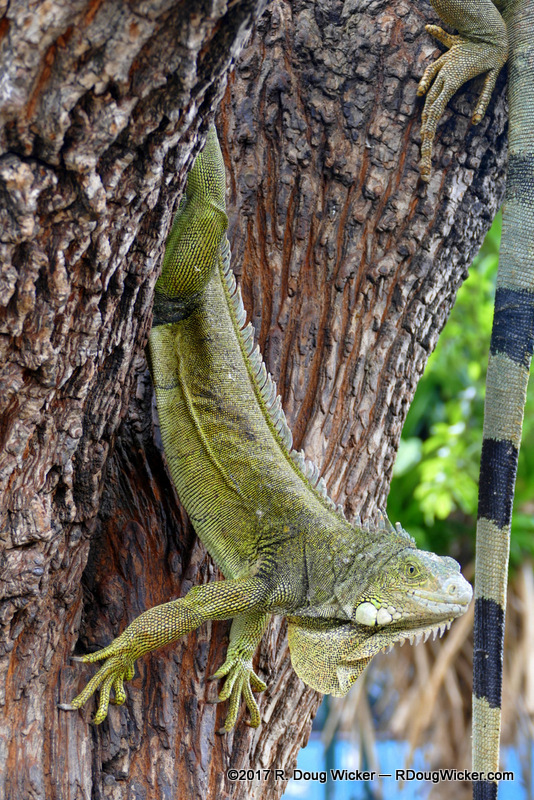 We returned to Iguana Park the next day after we met up with our tour group and guide. 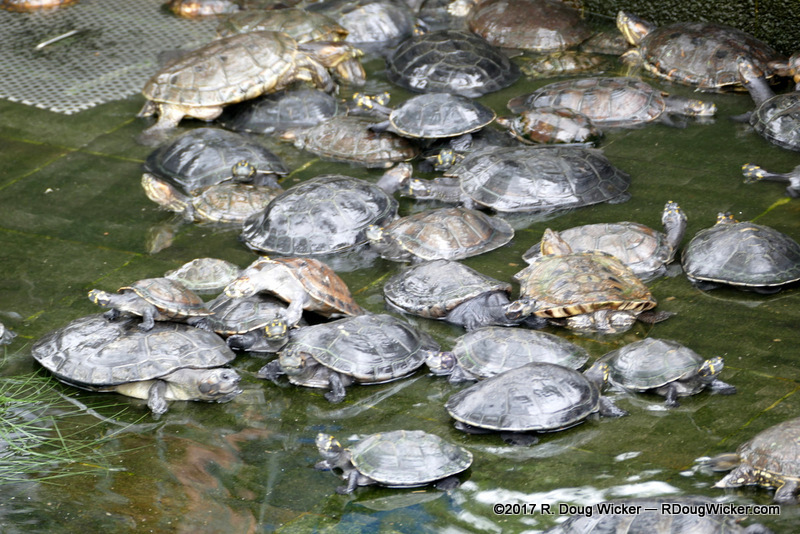 What we missed the first time around were the turtles, but Daniel made sure we saw them on this visit. 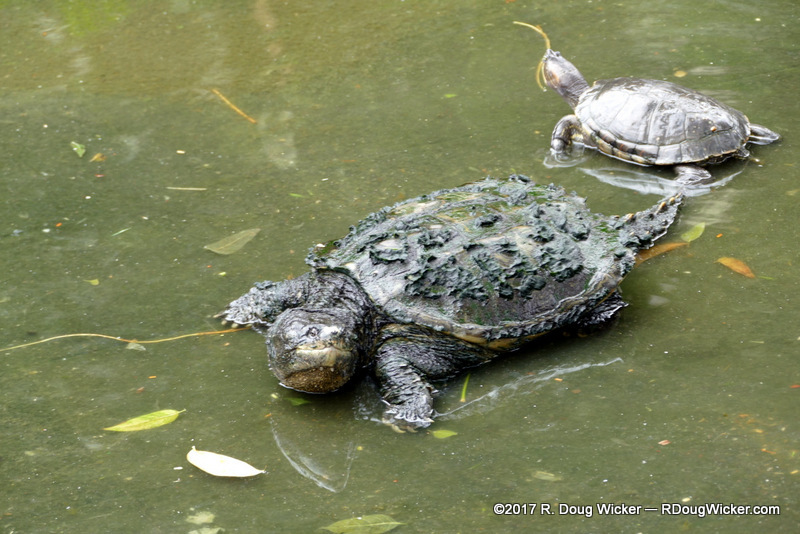 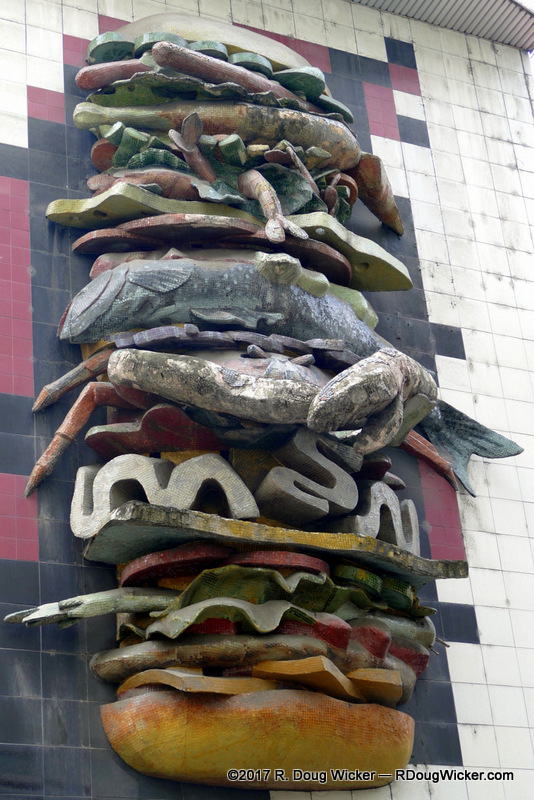 Comments Off on Ecuador — Guayaquil: More Iguana Park and turtles, too!